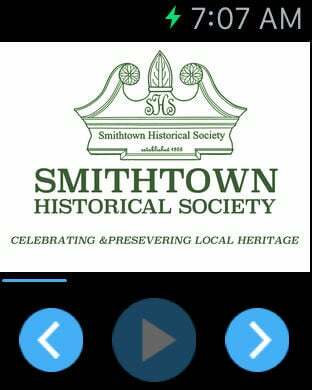 Explore Smithtown Historical Society's Buildings Tour. The Smithtown Historical Society is committed to the preservation, restoration, and interpretation of Long Island’s heritage for the education and enjoyment of the public. Through research, education, conservation, and community activities, we seek to strengthen the ties to our rich heritage. Founded in 1955, the Society is chartered by the Board of Regents to preserve historic sites, structures, and materials and to provide programs, which will promote interest in history and research. A merger with the Smithtown Branch Preservation Association in 1982 enlarged both scope and membership. We count on the support of all who share our concerns for the preservation of the past. Membership is open to all.